There has been a significant shift towards ecotourism on this wonderland of the Cayman Islands where you can relax in nature and experience the island vibe without harming the environment. From sunrise bike tours, conservationist nature hikes to kayaking through bio-luminescent waters, here are few eco-activities to make the most of your holiday in the Cayman Islands. Cayman Crystal Caves is the island’s most amazing tourist attraction. It is located in a lush tropical forest of the Grand Cayman. Experience a guided walking tour to three spectacular caves and its surrounding tropical forest that takes 1.5 hours approximately. 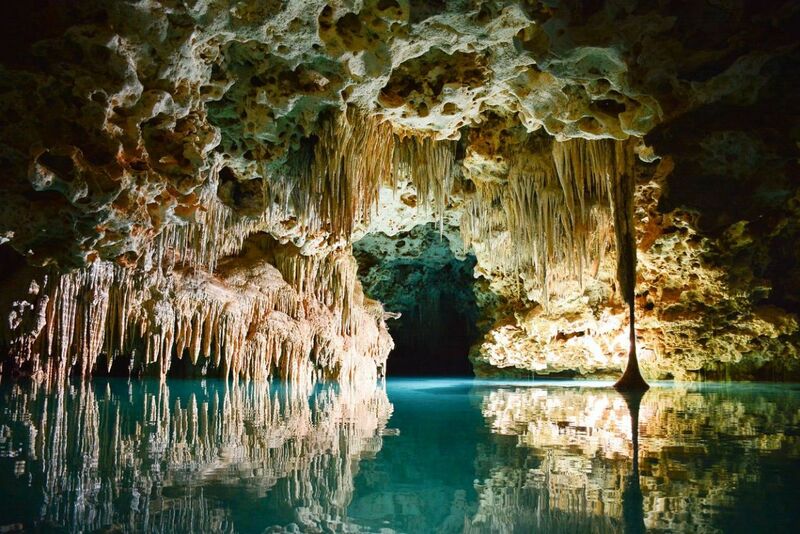 Venture into the Cayman Crystal Caves filled with stalactite and stalagmite crystal structures. Make sure to wear comfortable clothing for warm weather and walking shoes since the cave floors can be slippery. There are quite a few diving spots on the Cayman Brac Island among which the popular include East Shoot, Jackson’s Bight, and the USS Kittiwake. You can see everything from colorful reefs and fish to wrecks at these dive spots. 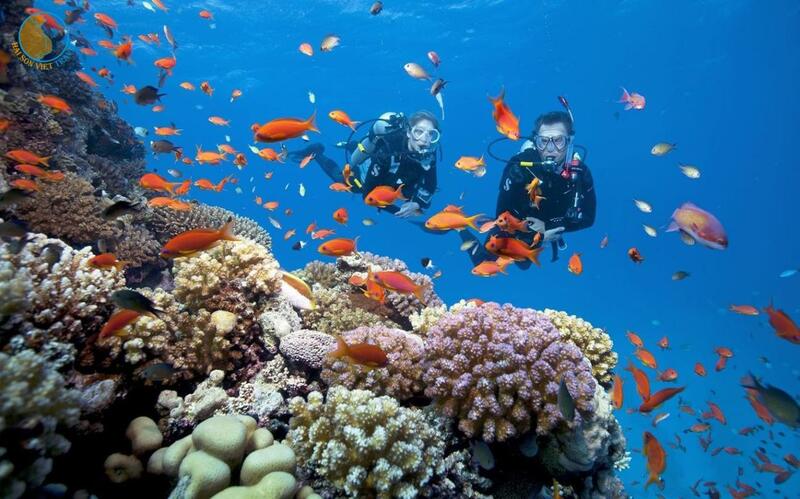 Divers seeking for thrilling experience can opt for a wall dive deeper in water for shark encounters. 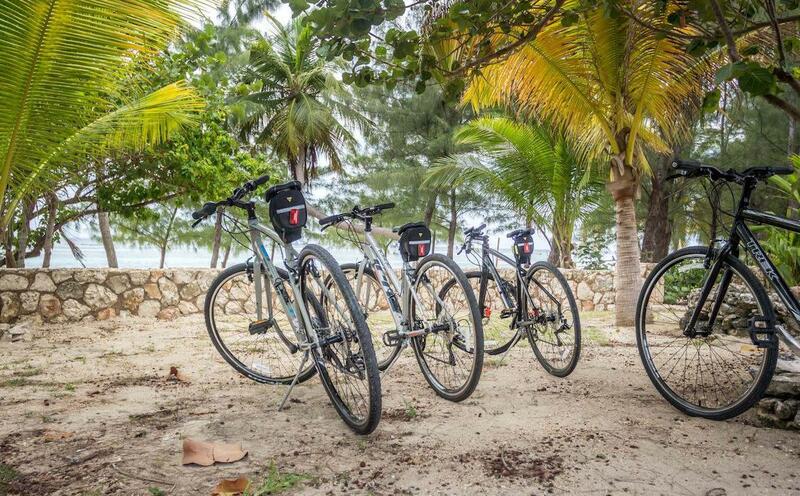 Rent a bike to discover islands’ best beaches, fishing villages, bird sanctuary, and even blowholes. If you’re not an early riser, explore the island at sunset when the whole region lights up with beautiful hues of orange and pink. If you are searching for a magical experience on the island, then look no further than a guided bio luminescent tour. 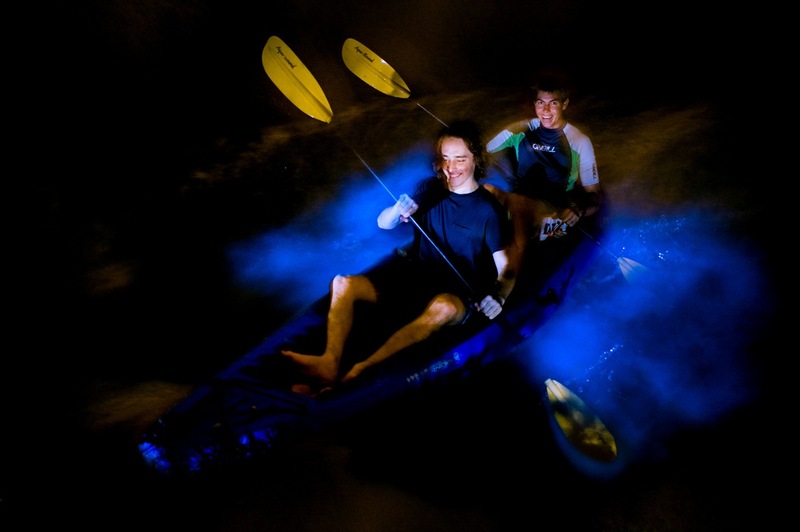 Kayak slowly to the famous ‘Bio Bay’ and dip your paddle into waters and watch the gleaming streaks. Watching the phenomenon of bio-luminescence is just magical and makes memories that last a lifetime. What to wear? You might get wet while kayaking. So wear attire that you feel comfortable even when you get wet in. Grand Cayman Island sandbar nicknamed Stingray City is the best site where stingrays come to feed, and visitors come to see the rays. 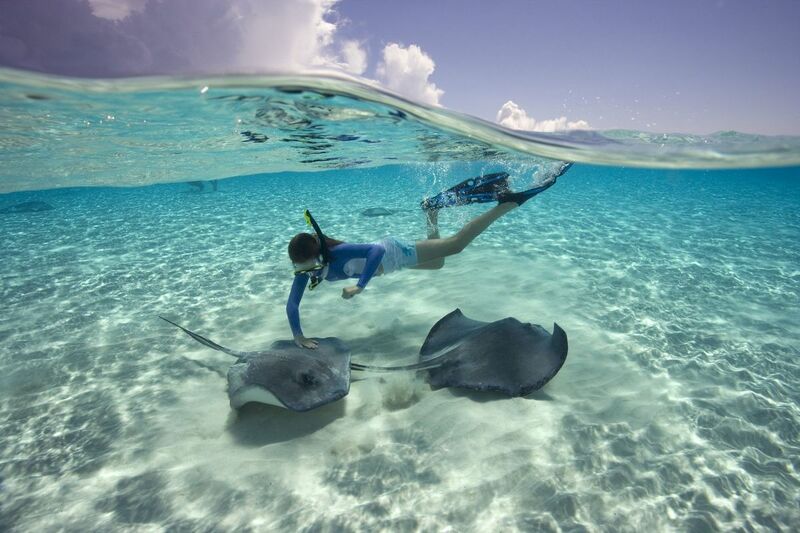 Cruise ships offer few shore excursions to Stingray City where you can dive, snorkel, watch and swim with stingrays. Don’t miss a trip to Stingray City; it’s a great way to interact with the fascinating marine animal. Swim along with stingrays; they have no fear of humans and they are curious and playful animals. Location: In the Caribbean Sea, west of Jamaica and south of Cuba. Currency: The Cayman Islands dollar (KYD). Establishments accept U.S. dollar. Tipping: Often 10-15 percent of the service charge is added to the bill; if not added you can tip up to 10 to 15 percent of the bill. Taxi drivers accept a tip of 10 to 15%. Weather: The Cayman Islands remain warm year-round with average temperatures of 80°F. January and February are the coldest months with average temperatures of 60°F. 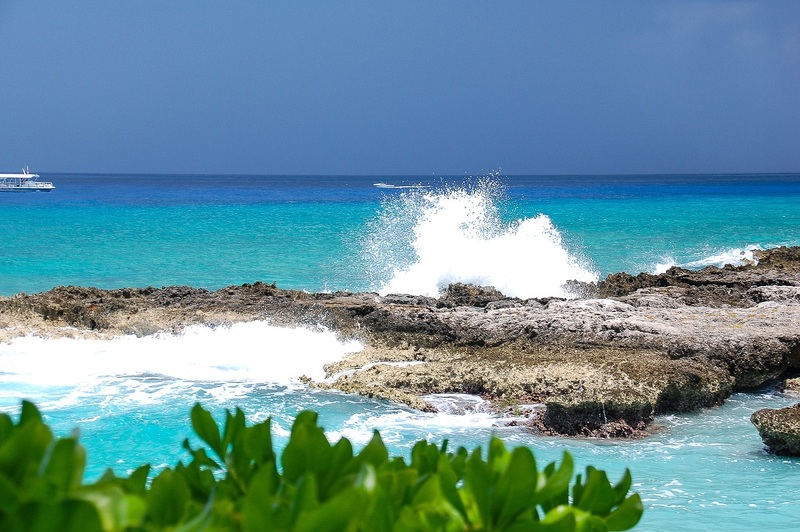 Months between March and June are the best time to visit the Cayman Islands. Ah November! How Do I Love Thee?